ASME Code welders or ASME Code Shop? There is a difference! Many companies are claiming “certified welding procedures meeting the requirements of AWS and ASME” in their literature and on their websites in hopes of expanding their place in the welding industry to include ASME repairs and new fabrication. 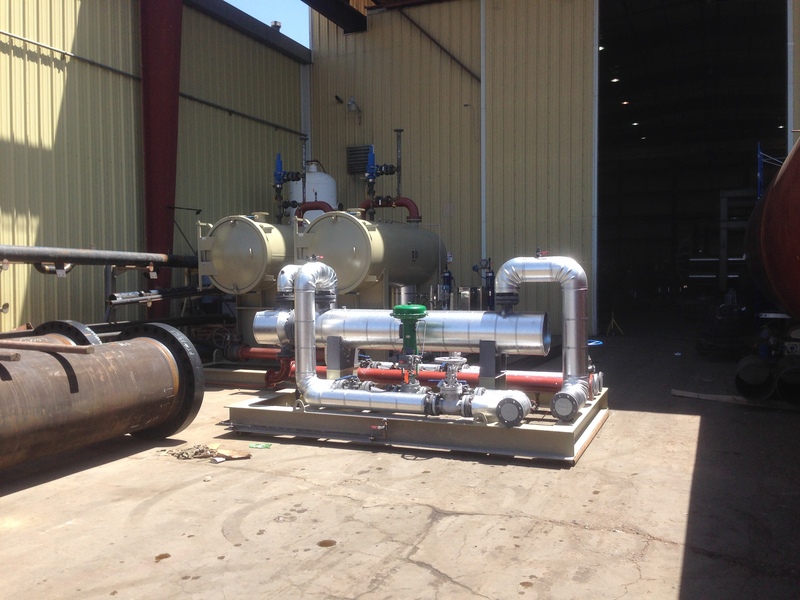 Having “certified welding procedures and welders” is only one step in being a “qualified” ASME fabrication facility. In order for a facility to be a legitimate ASME shop they must hold a current certificate and stamp issued by the ASME (http://cstools.asme.org/holdersearch/ ). 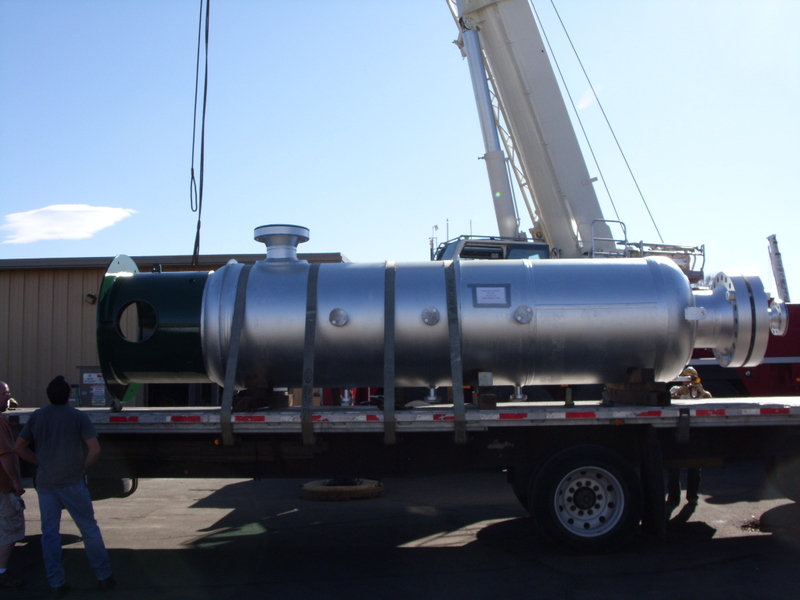 The ASME only issues a fabrication certificate and a stamp after they have taken the time to review the fabricators quality system that states in writing how the fabricator intends on meeting the applicable ASME code. 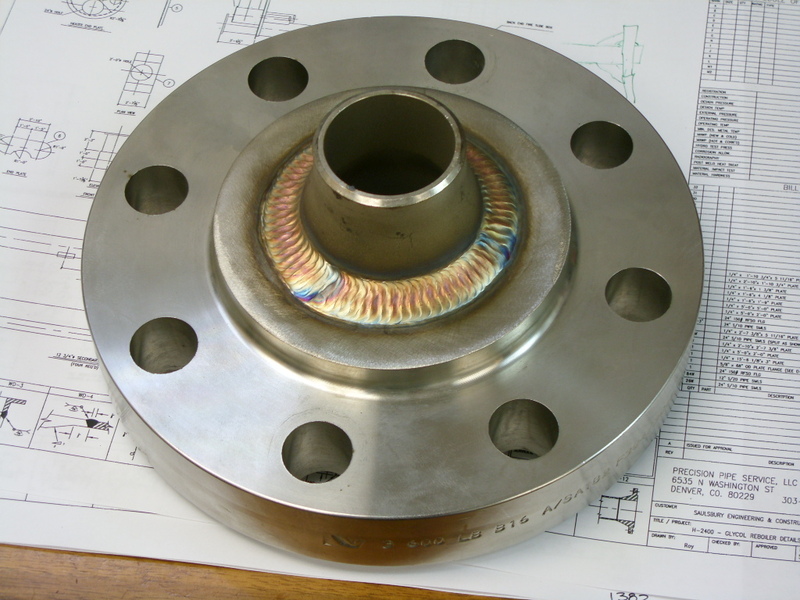 The welding portion of the QC system is only a small part; the QC system must also include provisions for engineering, procurement, material control, non-conformances, non destructive testing, post weld heat treatment, calibration of test equipment, and data reports and record retention. These are only a few of the sections considered the minimum for a quality control system. In addition to the quality system the fabricator must have a current agreement with a third party inspection agency (such as One Beacon America Insurance) to review and ensure the QC system is being followed. The inspection agency along with a representative of ASME audits the fabricators QC system every three years prior to renewing the certificate. These requirements are in place to make sure that fabricators have controls in place to ensure the safety of the public. 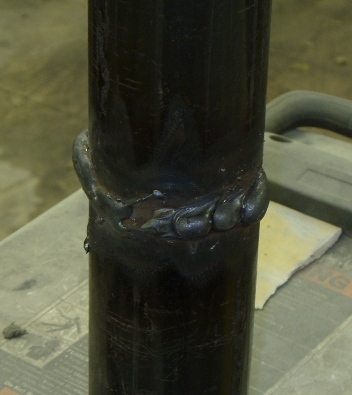 Although there may be many fabricators which utilize welding procedures that meet ASME specifications and certify their welders to those procedures customers should take care to ask any potential fabricators for a copy of the quality control manual before they execute a purchase order for welding on ASME certified, stamped product.